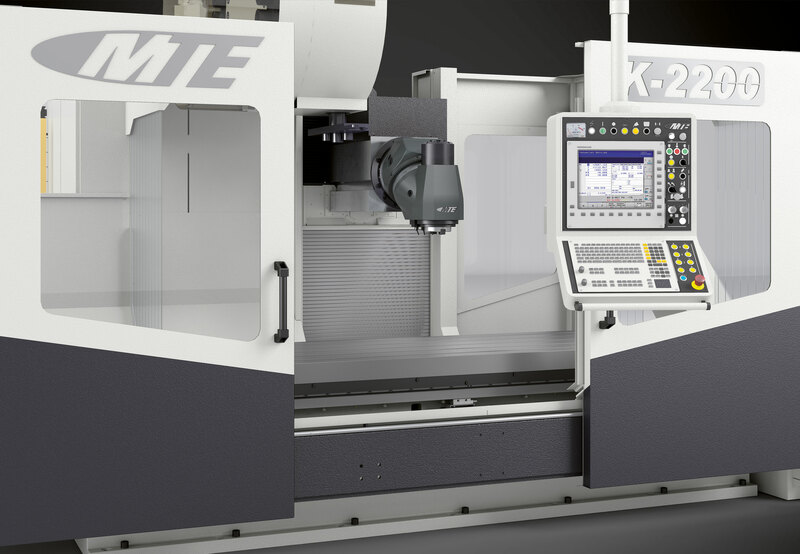 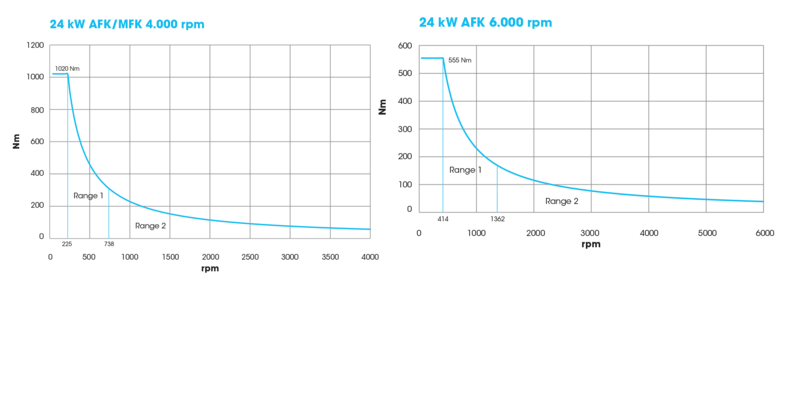 THE K SERIES IS USED FOR TOOL MAKING, AND IN THE MECHANICAL ENGINEERING AND STEEL CONSTRUCTION INDUSTRIES FOR PROCESSING MEDIUM-SIZED, COMPACT WORKPIECES. 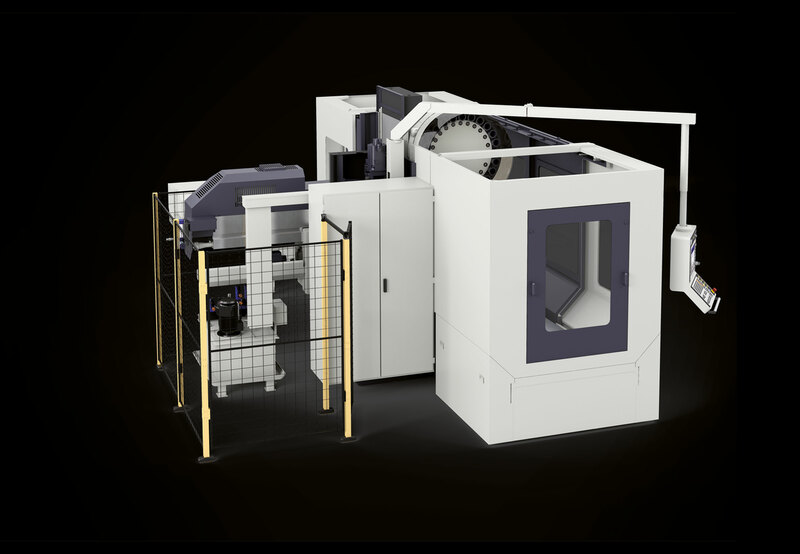 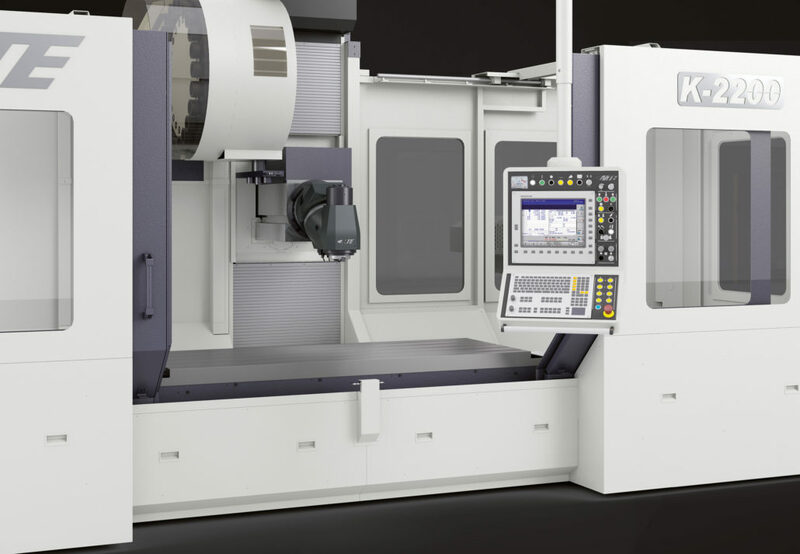 These machines can be fitted with manual or automatically swivelling milling heads, with or without tool changer, with full housing or simple splash guards for protruding workpieces. 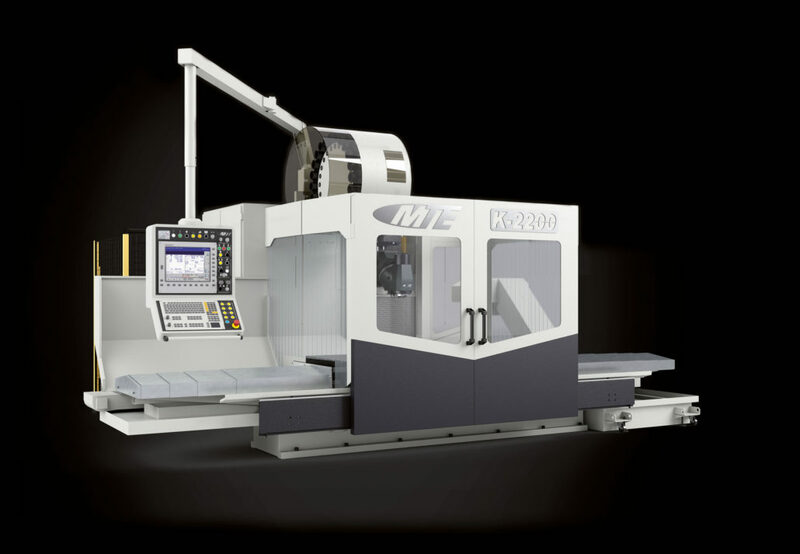 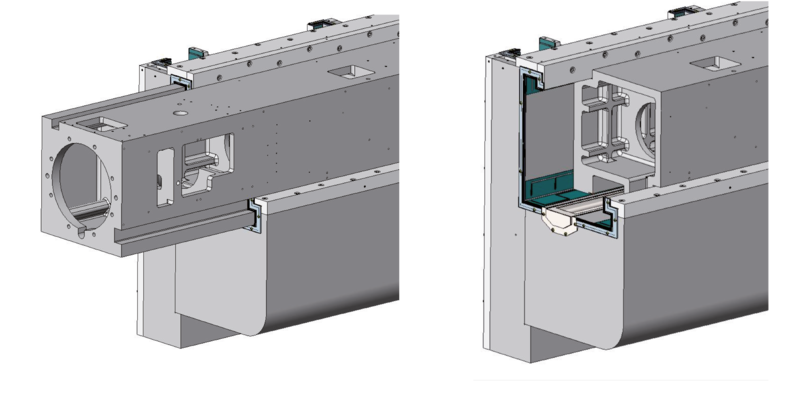 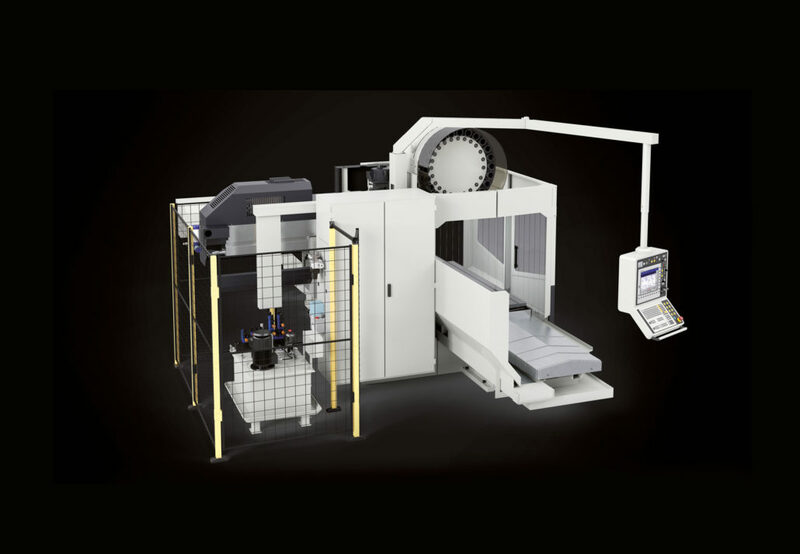 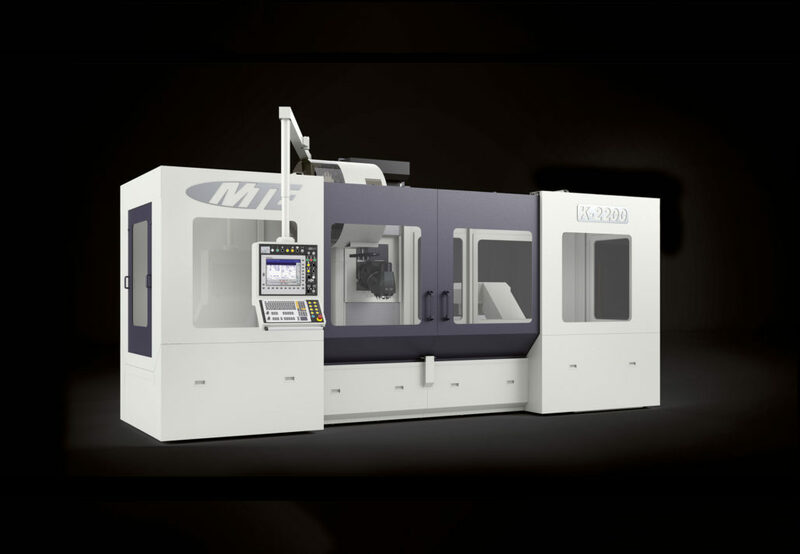 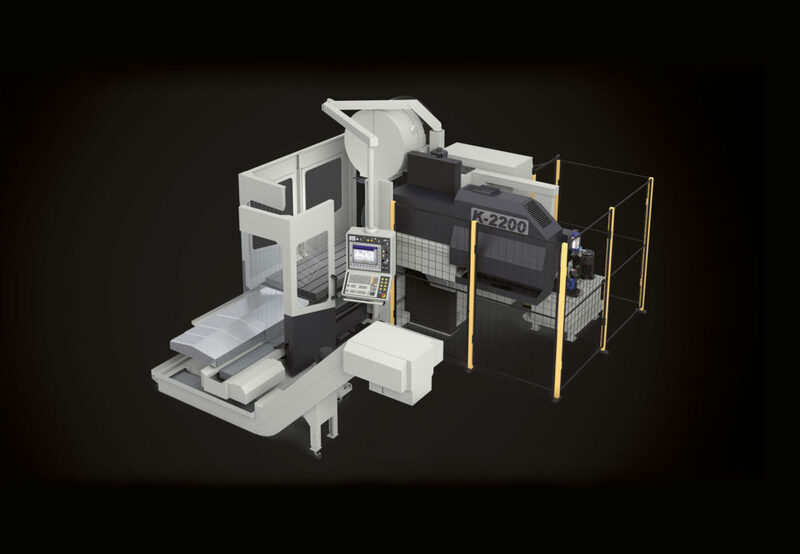 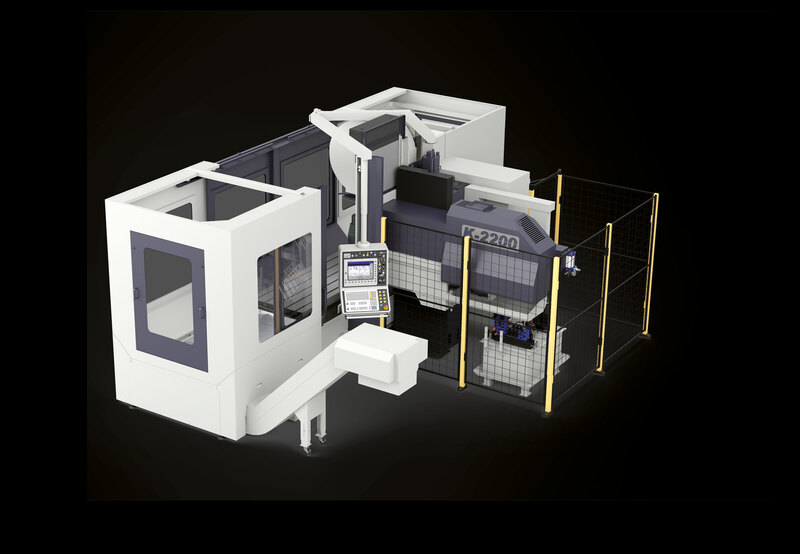 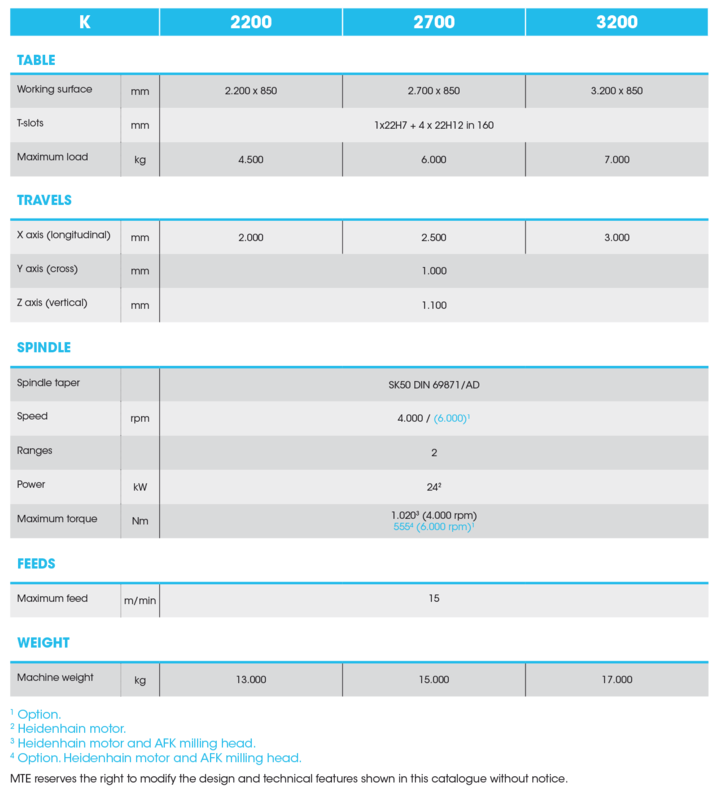 We can build your K series bed type milling machine to your precise individual specifications. STANDARD EQUIPMENT FOR K MODEL BED TYPE MILLING MACHINES.